Curious about Spanish Immersion? 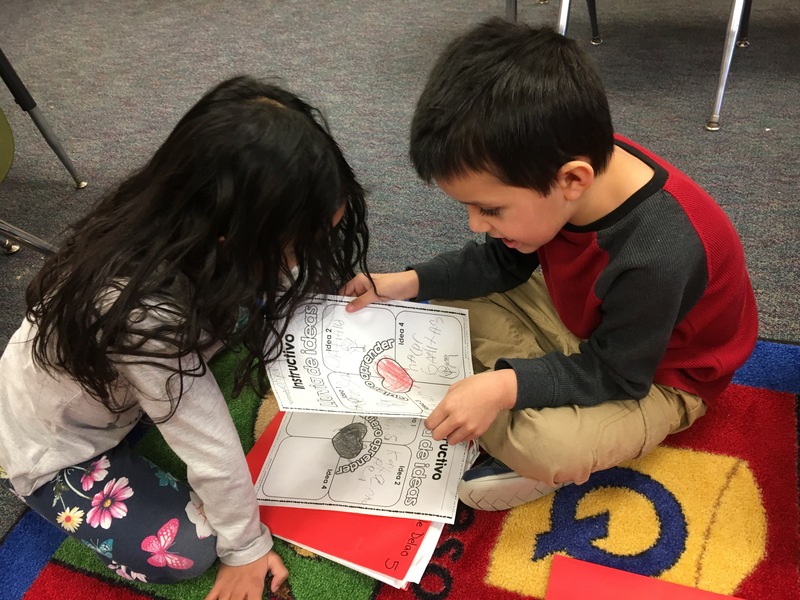 Come and visit our Spanish Immersion kindergarten classroom at Rose Park this spring! Prospective parents are welcome to visit April 25 from 8:15-10:15 or 1-3. If neither of those times works, feel free to contact Courtney Lampen at clampen@hollandchristian.org or (616) 820-2804 to figure a time that works for you, to save your spot for April 25, or to learn more!